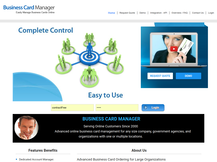 Color Card Administrator - (CCA) is a Business Card Printing & Management Systems Software Company. CCA administrates several online business card websites. 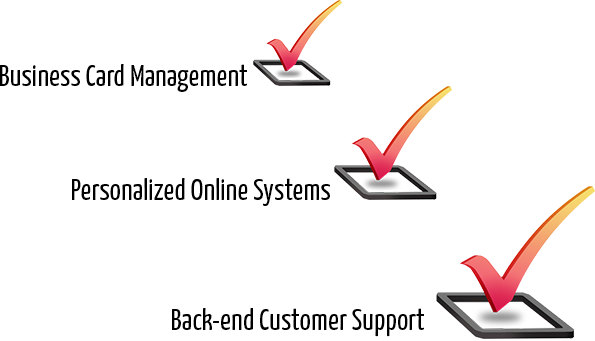 CCA's API is used to access their business card management software. 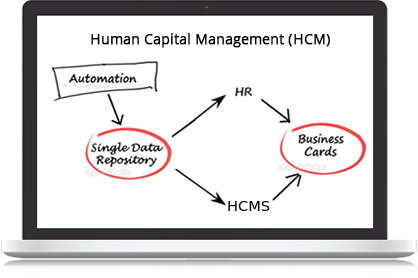 CCA will integrate with your proprietary backend systems or to any Human Capital Management program that allows for API integration. 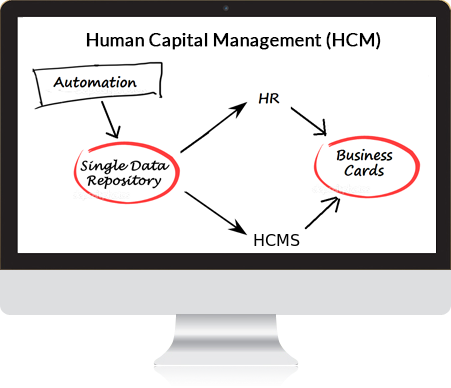 Advanced online business card management for any size company, government agencies, and organizations with one or multiple locations. 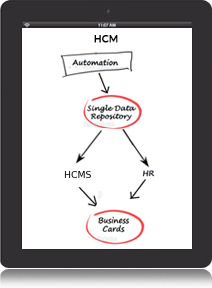 CCA offers back-end support to businesses that manage their business cards directly with them and for other businesses that license or mash-up with their software via CCA's API. 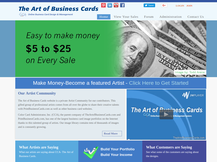 CCA is the parent company of TheArtofBusinessCards.com, a stock photography community. 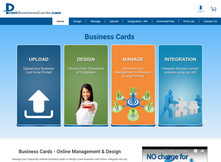 This is one of the largest business card image portfolios on the Internet and accessed by several websites.